So you’ve just finished a bike ride or run, and all you're thinking about is throwing back that first pint of refreshing beer. Well, lucky for Atlanta outdoor enthusiasts, the suburban sprawl means that we can have our green space and our breweries too. And in many cases, they're less than 10 miles from each other. If you’re looking for craft beer straight from the source and a laid-back vibe, these far from faraway breweries are the perfect spot. Swing by to lounge on the patio, take brewery tours and most importantly, kick back a few quality beers. 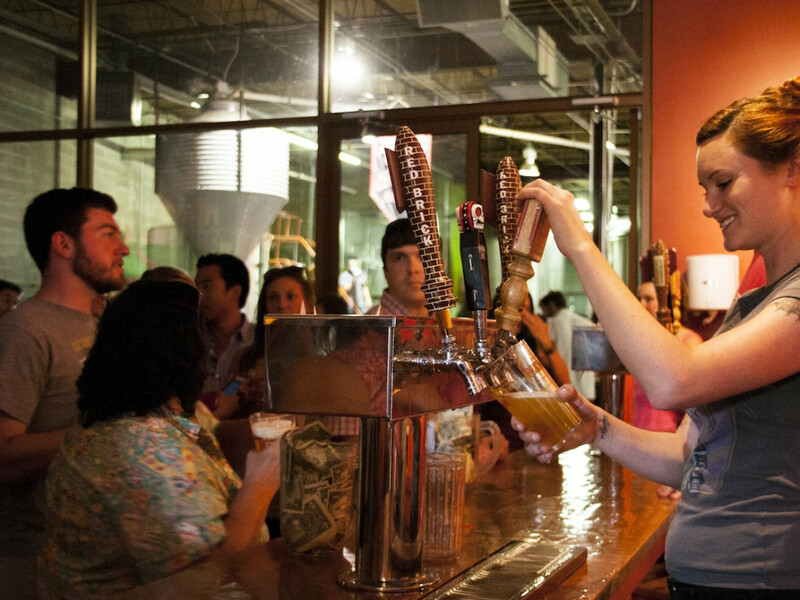 You can’t get any closer to a brewery from a park than Orpheus Brewing, located on the northeast cusp of Piedmont Park. 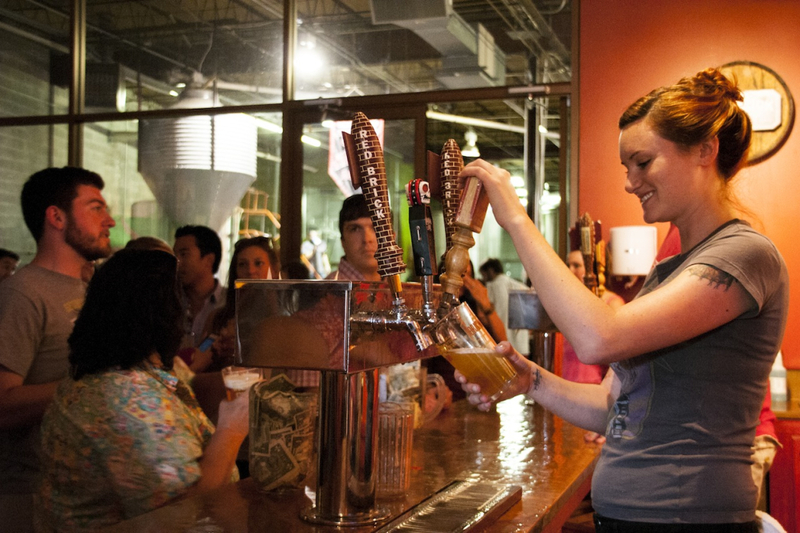 The brewery’s patio overlooks the newly developed Piedmont Commons, a quaint meadow and paved path that leads to the dog park. The circle path around the meadow is about 0.2 miles, almost the length of a track, perfect for getting in some quick speed work before having your cool down be that short walk to the brewery. Since Orpheus Brewing opened earlier in 2014, they have been turning out saisons, sours, hops and barrels. A favorite year-round offering has to be the “ATALANTA”, a plum saison that asserts the flavors of stone fruits with a lip-puckering sourness. But don’t miss the “Peace. War. Truth. Lie.”, a bone tablet IPA available through October. Each invigorating sip is filled with acidity from tropical fruits. 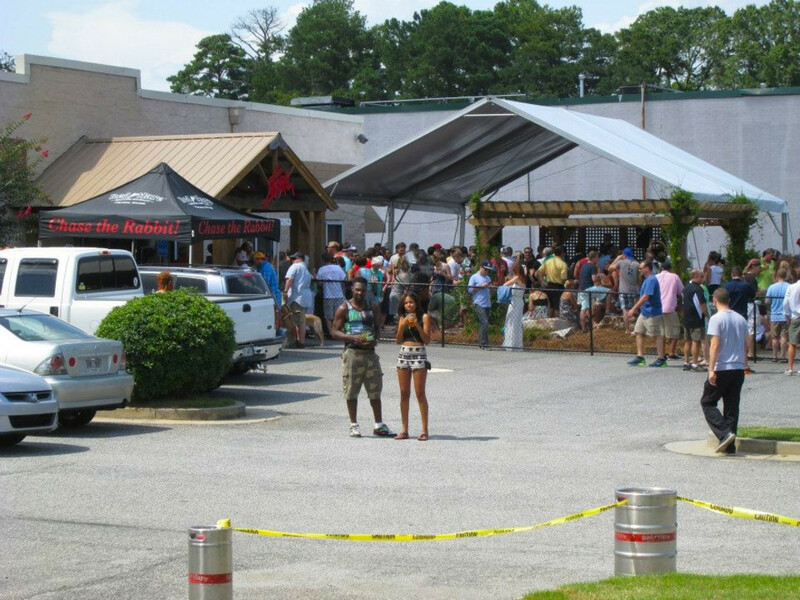 On the north end of the Big Creek Greenway, Jekyll Brewing welcomes athletes coming straight off the trail. The paved Greenway is 8.3 miles, and there is a range of both beginner and advanced mountain biking, detailed here . 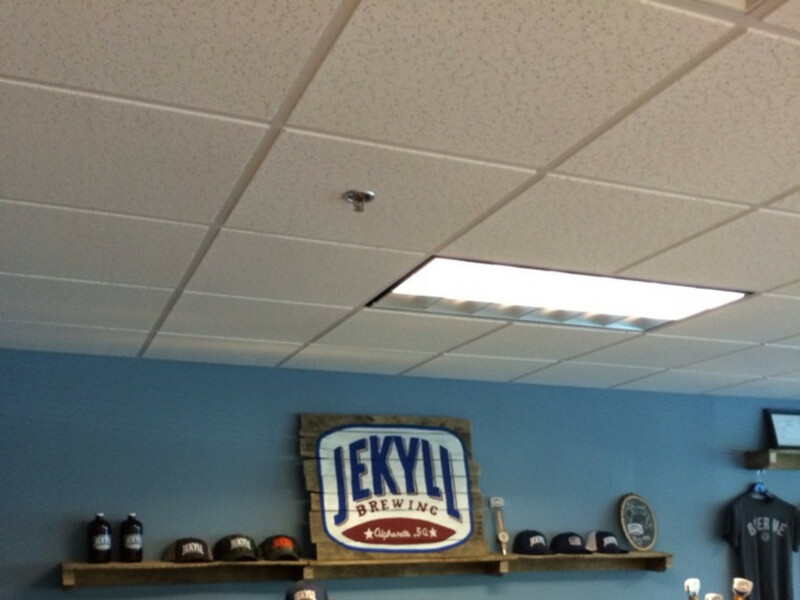 Jekyll Brewing is inspired by the Deep South’s first brewery, which was opened on Jekyll Island in the 1700s. The brewmasters are a group of laid-back guys with beards and long hair who are equally approachable and eager to teach you about their beers. Perks for this spot include a life-size Jenga game and the live music stage, where local bands perform weekly. “Hop Dang Diggity” is an IPA that celebrates the south with the smell of Georgia pine and a balanced maltiness. The Sope Creek trails are within Cochran Shoals Park and are geared toward single-track mountain biking and trail running. Rolling and rather short hills make up most of the ground you’ll cover. Red Hare Brewing, in Marietta, is a little off the beaten path in the warehouse district, but they are turning out some quality craft beers, and they're the first brewery to can their beer. Look out for the Rabbit’s Reserve #8 coming mid-October, a small-batch fresh-hopped IPA. 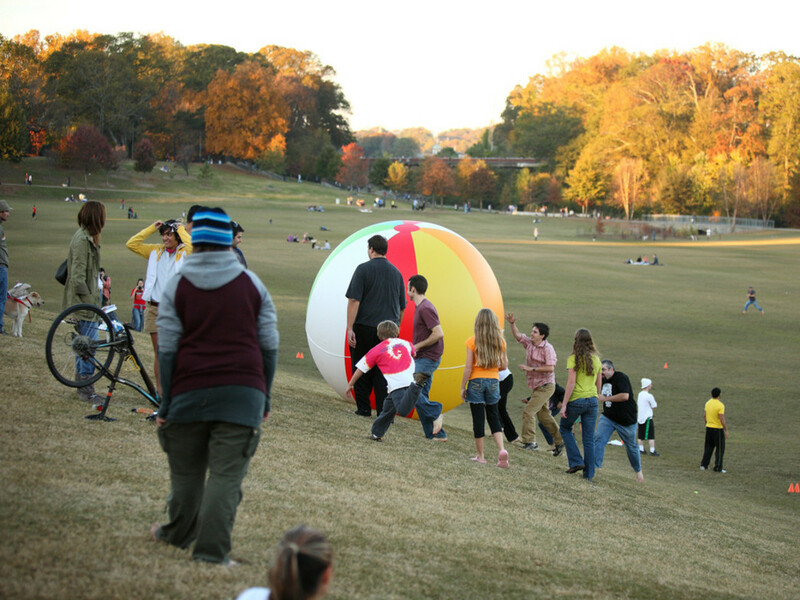 Kennesaw Mountain State Park provides the closest outlet for trail runners to get in elevation training. A good starting point is the Visitor Center, where you can opt for trails ranging from 2 miles to the mountaintop or 16.2 miles to Kolb Farm. Burnt Hickory Brewing is new on the scene, touting the title of 'the smallest microbrewery with the boldest flavors.' In 2014, they transitioned from a nano brewery to a microbrewery, but they still boast the mantra “to be minimal would be criminal.” So while a new brew platform goes into place, the brewery is still turning out high gravity ales. The flagship ale, “Ezekiel’s Wheel Pale Ale” is a balanced, grainy malt. 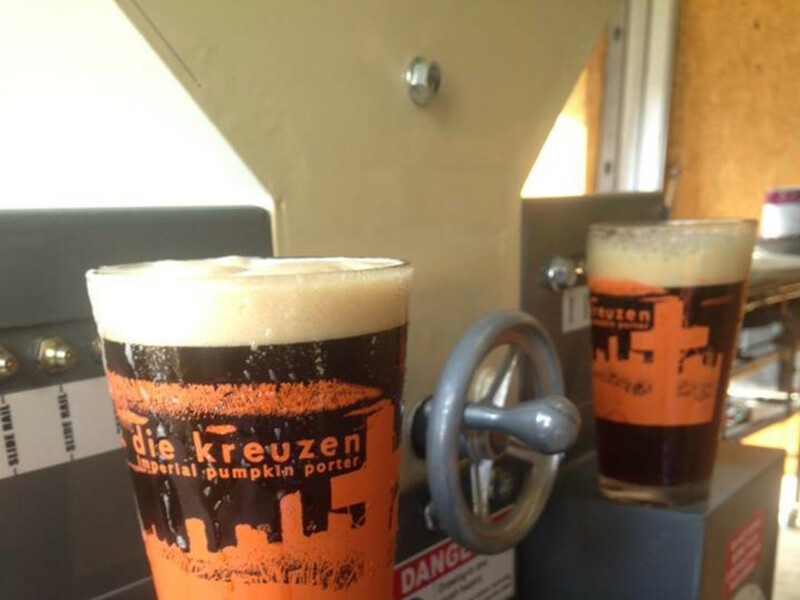 “Die Kreuzen Imperial Pumpkin Porter” is the color of mud and ushers in fall beer drinking with pumpkin, earth spices and chocolate. The Silver Comet Trail is the spot in Atlanta for traffic-free cycling. The paved trail has minimal elevation and is ideal for getting in tempo rides or distance. It stretches 61.5 miles into Alabama and even connects with the Chief Ladiga Trail to add another 33 miles if you're feeling ambitious. Wednesdays are the day to check out Red Brick’s “one-off Wednesday,” where the brewery debuts a beer on tap that is only available on site. The “Laughing Skull” is a nod to Atlanta’s iconic Vortex Bar and Grill. The amber ale coats your mouth with a thick viscosity and bready taste. “Hoplanta” brings you back to the days of summer, exuding refreshing notes full of pine and citrus.